The 431620033399 by Blaklader is a Class 3 high visibility rain coat. 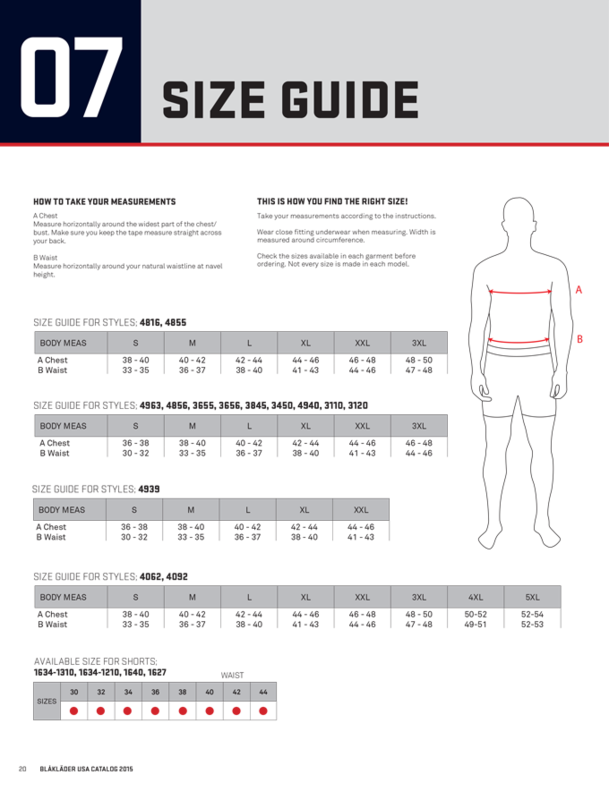 ANSI Class 3 Standards are met with 65mm wide reflective tape on the body, sleeves and shoulders and 50mm wide tape on the shoulders and upper sleeves. Made with 240 g/m² 100% polyester this rain coat also is PU coated for wind and waterproof protection. There is a fleece lined, high collar and removable hood. Front closure is secured with a hidden two-way plastic zipper, wind flaps with buttons and storm closure with buttons. There are also front pockets with a flap and push button and also a Napoleon pocket inside the front wind flap.